Claridge Icon, located at 505 Preston street and just north of Dows Lake and in Little Italy, is continuing to sell units as construction moves along. Currently the building is over 50% sold out and has a good selection of sizes and prices. Units start at $336,000 for the Gable (610sqft), or the Redford (625sqft) for $338,000. Occupancy is slated for October 2020. Prices average $604sqft. Deposit is 15%. Claridge Icon, located at the corner of Carling and Preston street, is currently on the 27th of 45 floors. Glass has started being installed in the lower flooring as things continue to move along well. It’s hard to imagine exactly how high that will be when looking at the building…. Keep in mind this is a rough example below. There will be 320 units with an estimated completion of early to mid 2020. Prices range from $330,000’s and up, with unit size ranging from 610 to 1630 square feet. Located in Little Italy at the corner of Preston and Carling, Claridge Icon is coming along on time. Construction crews are currently pouring the 18th floor, out of the 45 storey building. 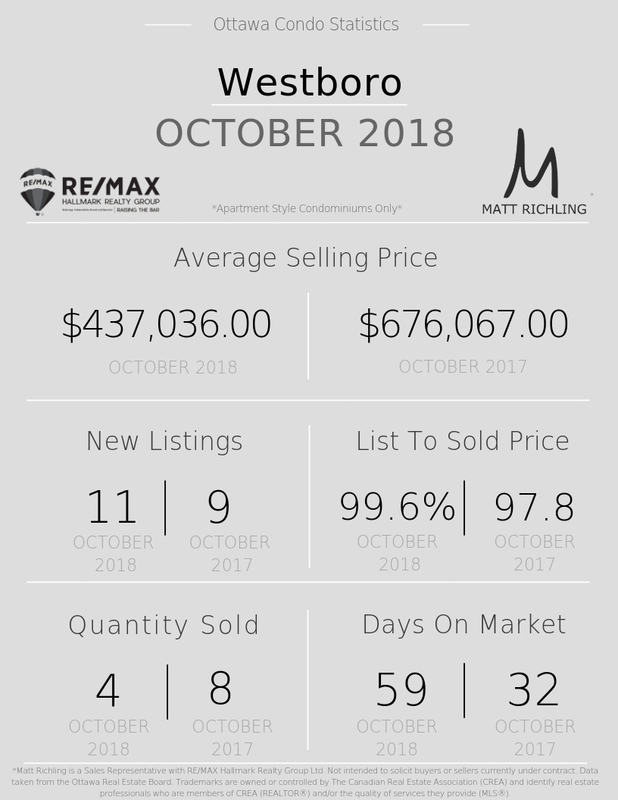 There are roughly 188 units still available to purchase (out of the 320) with prices starting at $331,000 for the 610sqft one bedroom "Gable" floorplan". There are roughly 87 one bedroom units, 37 one bedroom plus den, 63 two bedroom units, and only one two bedroom plus den units that remain. Keep in mind that some floorplans are sold out, with only some floors available for certain floorplans. 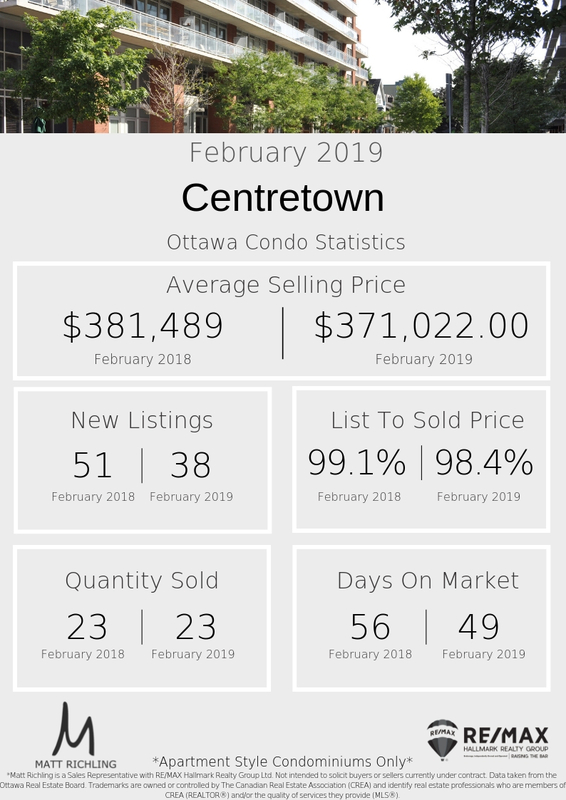 For more information on downtown Ottawa condominiums, fill out the form below! Construction is moving along as projected at Claridge Icon, located at the corner of Preston and Carling in Little Italy. Construction crews are currently pouring the eleventh floor of the 485 foot, 45 storey building that is set for completion in April 2020. 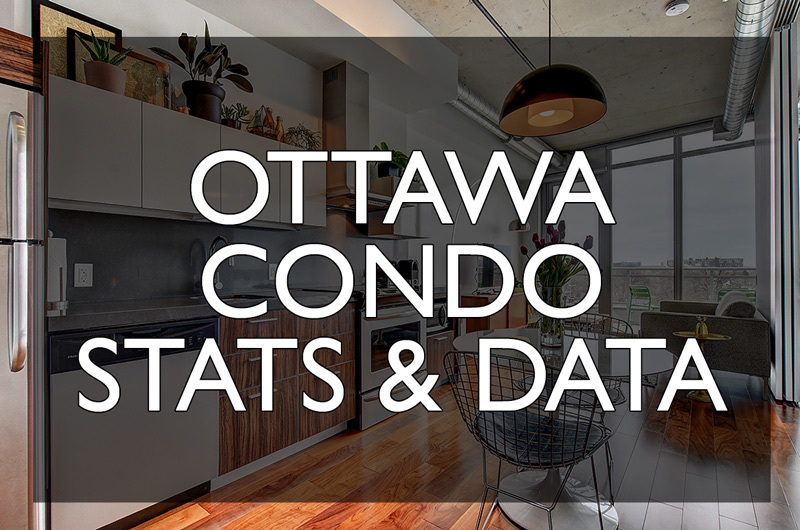 If you have questions about condos in Ottawa, fill out the form below and let's chat! The Claridge Icon is well underway with construction crews currently pouring the 5th floor. Set for completion by April 2020, there is a rumor that they are moving ahead of schedule and occupancy might even start earlier. The 45 storey building will stand 485 feet high above the ground. 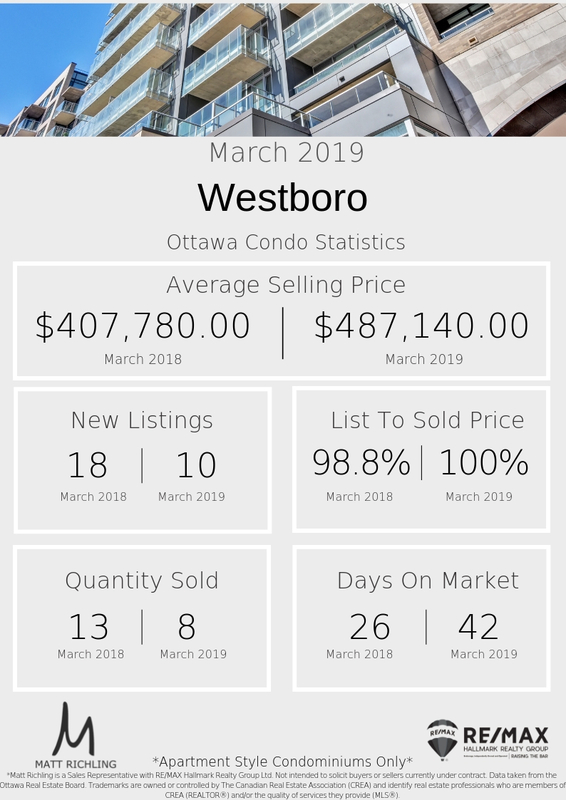 The building is currently around 40% sold (124 of the 320 units), with only two of the twelve penthouse units still available. Some floorplans are almost all fully sold out like the Bertoia (2bed-855sqft), New Pacino (1bed 645sqft), etc. 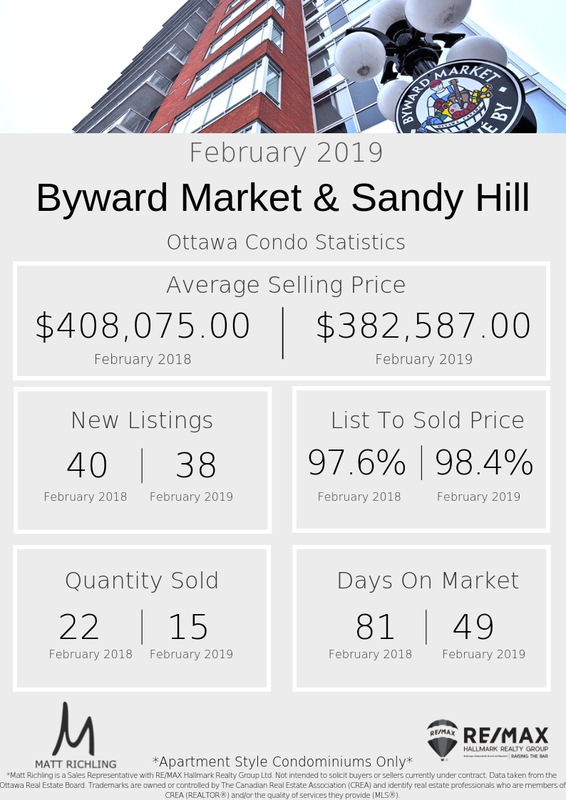 Sales are estimated to pick up significantly this year with the increased demand in the Ottawa condo market. 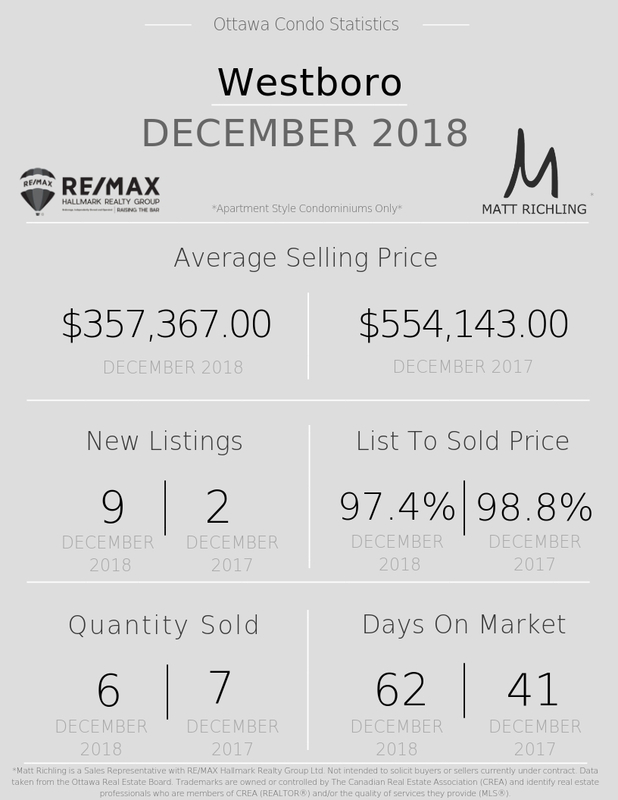 Questions about pre-construction condos in Ottawa? Fill out the form at the bottom of the page and let's chat. Claridge Homes is steadily progressing on construction of what will be Ottawa's tallest condominium building. Claridge Icon is located at 485 Preston Street in Little Italy and across from Dow's Lake. Expected completion of the 45 story building is April 2019. 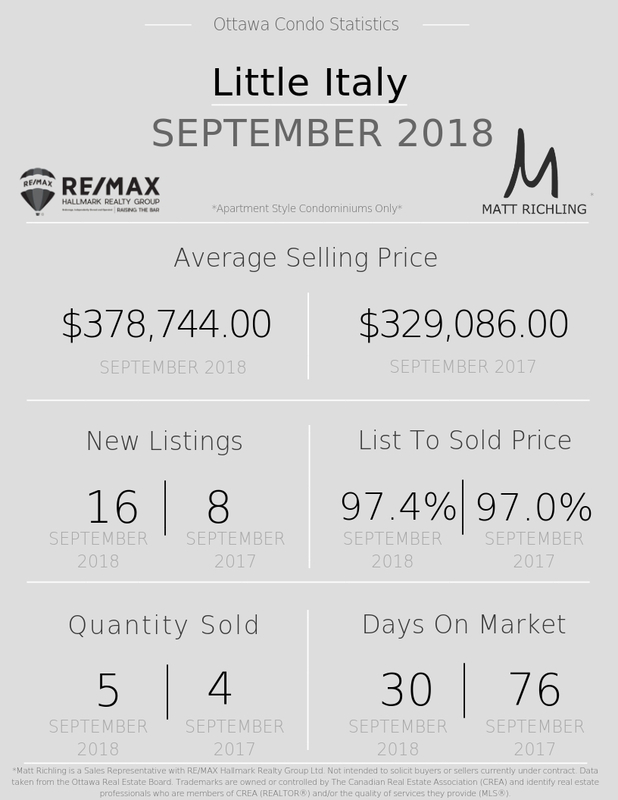 Unit price ranges from $291,000 to well over $1,235,000 of the 230 total units. 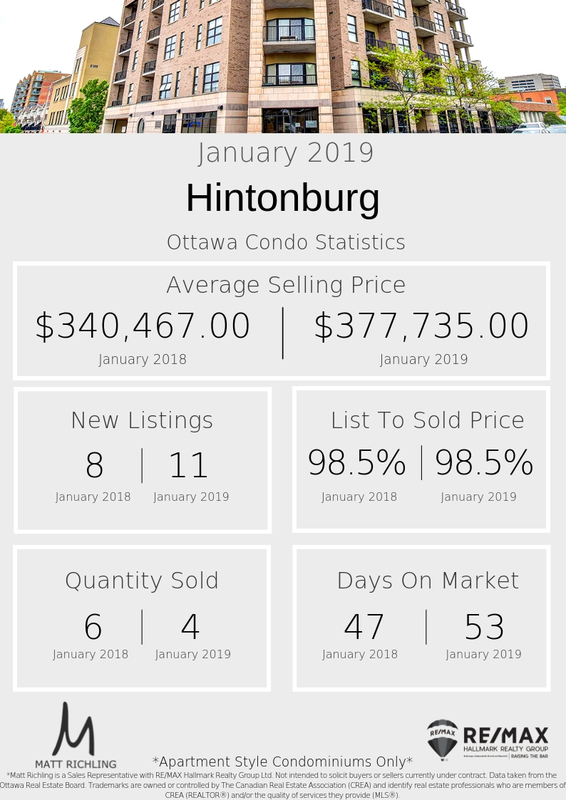 For more information about pre-construction condos within the city of Ottawa, please contact Matt Richling (sales representative with RE/MAX Hallmark Realty Group) by filling out the form below. 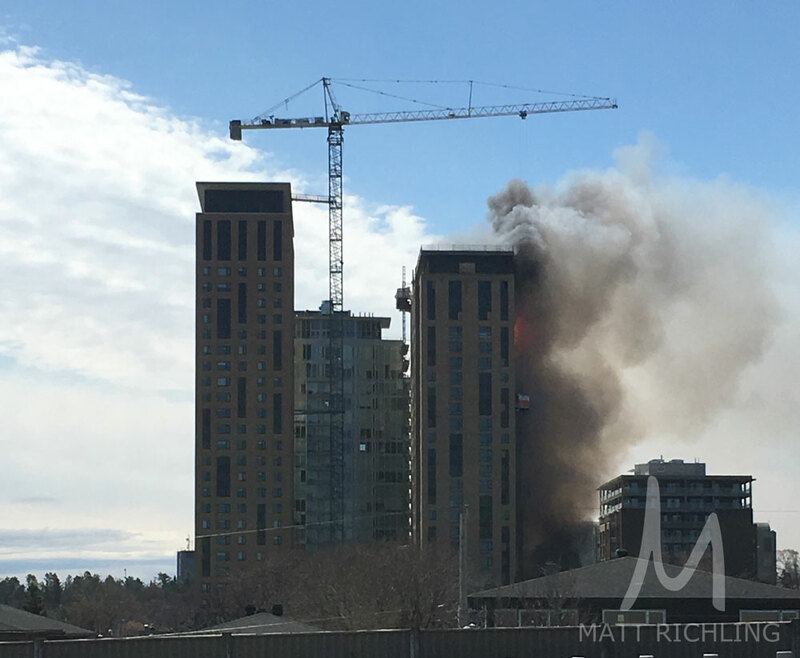 Construction fire at the Claridge Icon site at 485 Preston St. The full article from the Ottawa Citizen is below; read the full article here. A fire that ignited spray foam insulation at a Little Italy construction site has been doused and fire and air tests turned up clear, although road closures are still in place, Ottawa Fire Services said Wednesday as the afternoon commute began. Concerns about potentially-toxic burning insulation was behind the large perimeter established around the Claridge Icon project at Carling Avenue and Preston Street after a loud noise and smoke were reported at noon, a fire service spokeswoman said. First responders called the hazardous materials team to the scene and closed Carling Avenue from Bronson Avenue to Sherwood Drive, and Preston Street from Pamilla Street to Prince of Wales Drive. Crews have since reopened Carling. Firefighters wore the breathing apparatus they don during working fires during the safety perimeter while police asked that people avoid the area. 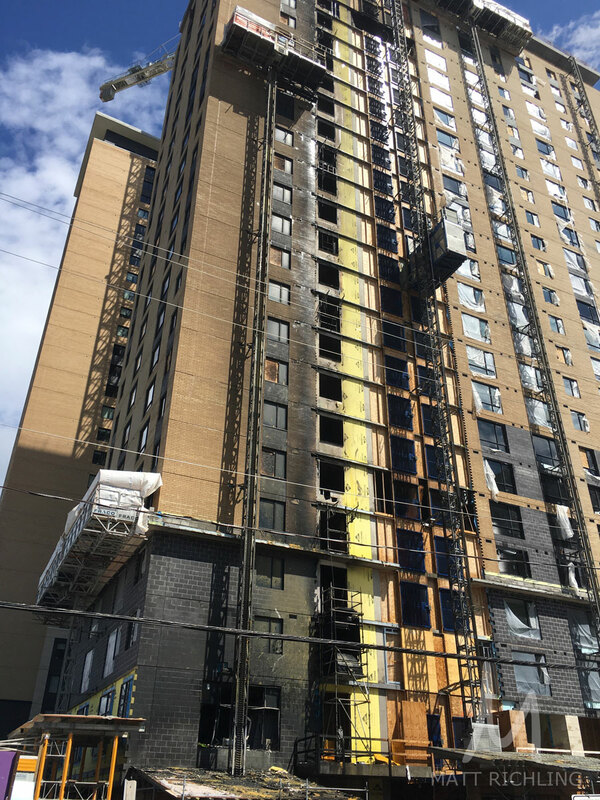 Witnesses tweeted that firefighters were trying to extinguish insulation that had been applied to the foundation at the condo tower that’s under construction.